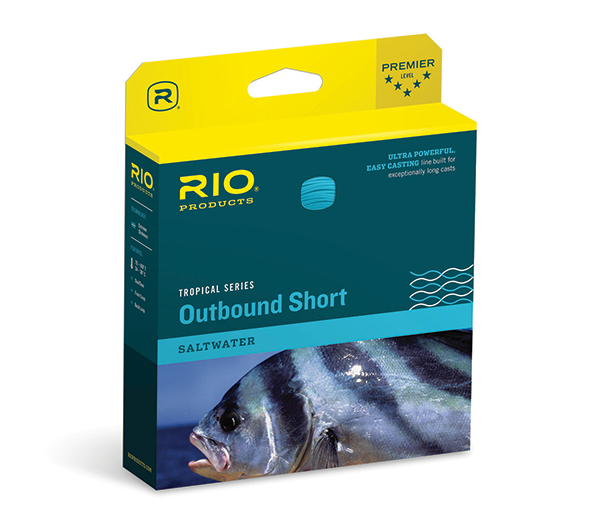 RIO's Tropical OutBound Short series of lines are designed for fishing in hot climates. A short, aggressive front taper easily casts large and weighted flies very long distances, while the powerful head design loads rods deeply and efficiently for effortless casts. Each line features RIO's XS technology for super slick performance, and is built with a hard, tropical coating that ensures the line does not wilt in the heat. Available in Full Floating and Floating with 30' Intermediate head the first 15' of which is clear. Airflo Tropical Saltwater Fly Lines are our lines of choice for all our warm water fishing. RIO's Tarpon lines feature short, powerful front tapers to easily cast large flies, and are heavy enough to load modern, powerful fly rods. Combined stripping and sun protection glove to protect your first and second fingers when stripping and the back of your hands from sunburn.